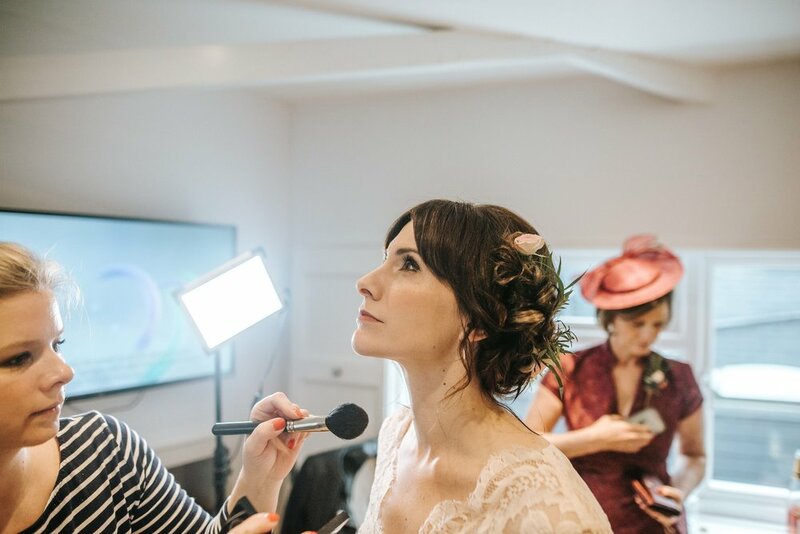 If you’ve booked Jess for your wedding day make-up, consider yourself lucky to have found a truly talented and absolutely lovely lady to make you look your absolute best on your big day! I remember being nervous about the trial make-up, desperately hoping that the weeks of research would pay off and that I would like the look that Jess came up with. Well I loved it! Luckily I had a friends wedding reception that evening so could show off the make-up! 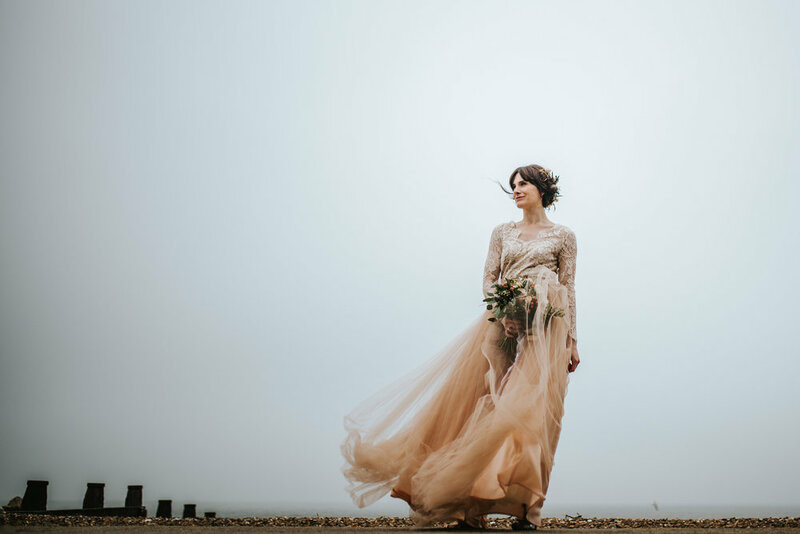 When it came to my actual wedding day, I had the usual jitters but I literally couldn’t wait to get ready with my beautiful bridal party. I knew they would all love Jess and the look that she would create. Jess was bang on time, armed with an incredible selection of products and tools. We had loosely planned the order in which we would be made up to work with our hair stylist. It all went to plan... just as I had hoped. Jess was incredibly calming on the day... I almost forgot the reason I was spending the morning being pampered. All I can say is that Jess’s professionalism and lovely nature just put everyone at ease.